Taking economic, social and environmental responsibility for the effects of our business is a given and something we prioritize at every level. We have a well-established safety culture and we work to prevent risks. 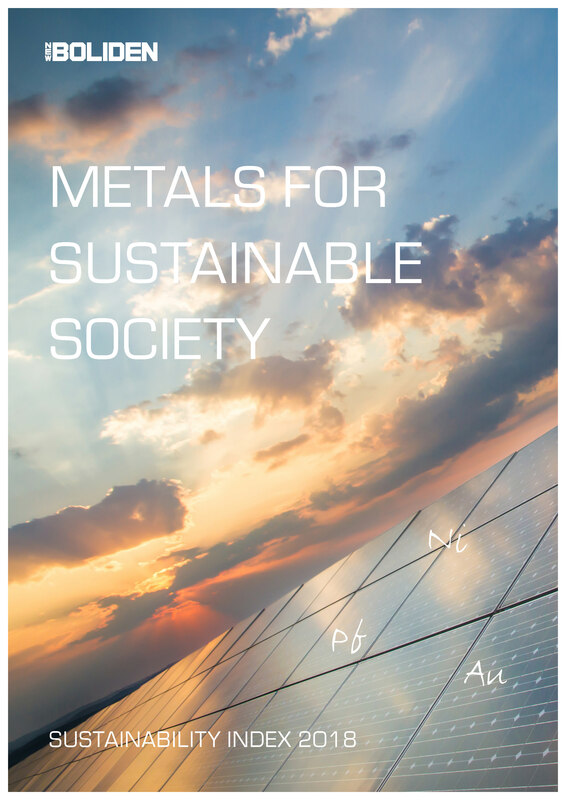 Our goal is to be the first sustainable link in a metal's value chain – a goal we achieve by investing in modern technology and developing stable, environmentally safe processes. The work is distinguished by its care for people, the environment and society. We maintain a close dialogue with those affected by our operations, we take great responsibility for the recycling of used metals and constantly develop our processes to create safe, efficient and modern workplaces for all of our employees. Safety is our highest priority, both when it comes to the workplace environment and the impact our operation has on the external environment. Every employee at our workplaces should be able to go home from work with his or her health unaffected. Everyone is provided with good information about safety measures, behaviour and how to handle equipment. Because we seek to be a leader in environmental performance, we measure our overall environmental impact in everything from exploration to the delivery of products. We also make frequent investments in the best available technology for treating water and emissions, managing waste, reducing spills and conserving energy. For more than 90 years, Boliden has grown together with the communities we work in. Our history and development often walk hand-in-hand with society's. Just as we and our employees are important for the development of society, society is important for us.